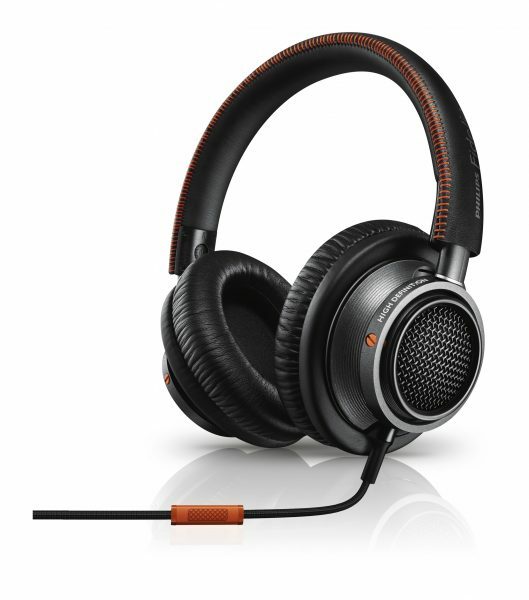 Available as a Bluetooth headset, they combine the freedom of wireless with the quality of the Fidelio brand. They are a natural fit for those who have a passion for sound and music. They utilize the latest Bluetooth 4.0 standard, along with others for superior music streaming. 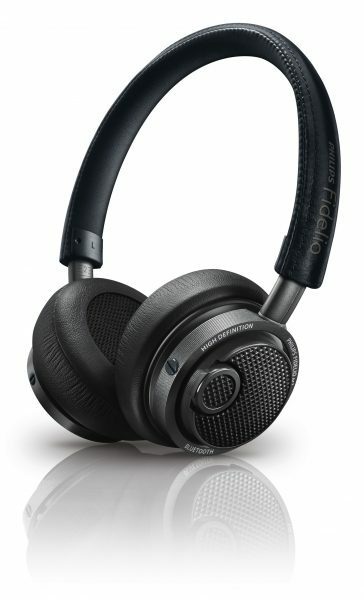 These replace the class leading Fidelio L1 headphones, featuring lighter material, a new headband design, and key sound impreovements. It has been tuned by Philips’ Golden Ears panel of audio experts, delivering exceptional sound detail from every song.